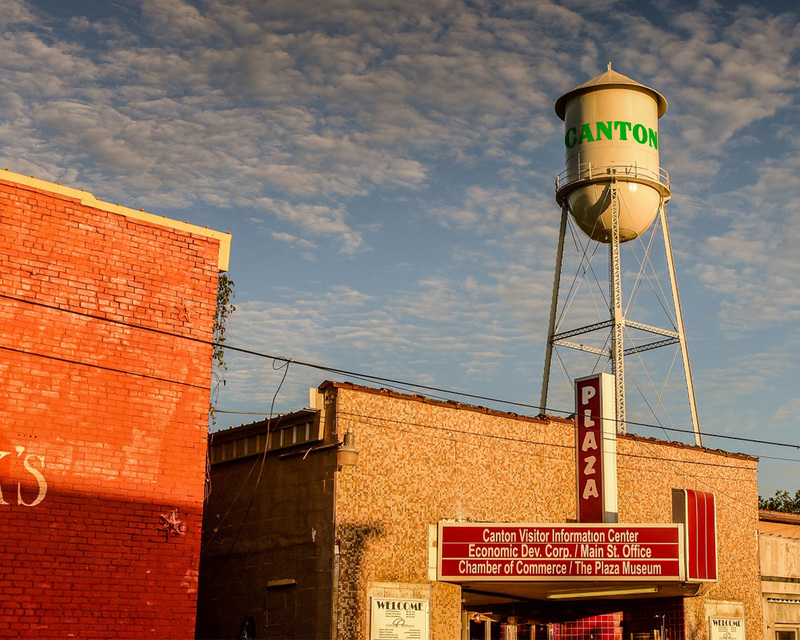 The CTCC will be receiving Decorated Trees and Wreaths beginning Nov 13. 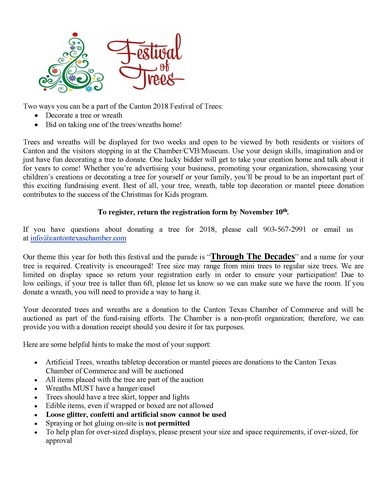 We will Open the Festival of Trees on Friday Nov.16th at 6:00, the bids will be open through Friday Nov. 30th. 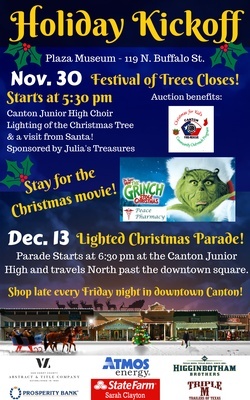 On Nov. 30th we will be joining with the Main Street and we will have the Closing of the Trees along with the Lighting of the Christmas Tree, Santa and a Holiday Movie here in downtown to follow! We invite everyone to come out and enjoy this event with your friends and family!